NORTHSHORE STUDENTS exists to create a community of students that experience life together. WE expect nothing less than to have students live life as it comes. In that, we will share in laughter, build lasting relationships centered on Jesus, discover how to make the world a better place, and learn how to respond to truth. WE hold no prejudice towards any students; no matter their social status, economic class, or struggles. NORTHSHORE STUDENTS is a place where ALL students can drop their 'baggage', knowing that they are going to be loved and hear the truth of Jesus Christ. EVERYONE NEEDS COMMUNITY. A place to do life with others. A place where they can hear and be heard. 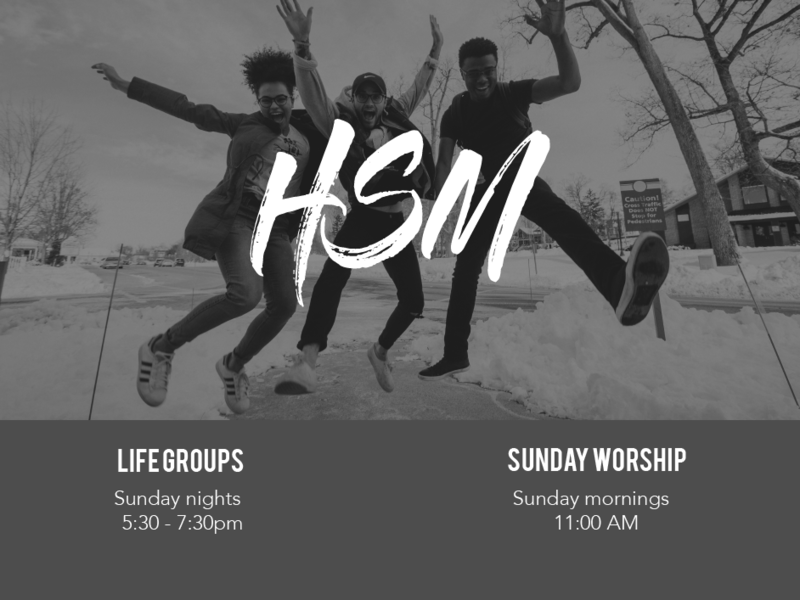 At HSM Life Groups, students will have the opportunity to do just that. Sunday nights from 5:30- 7:30 pm we will eat dinner together and then split into Life groups to [dialogue] about life with Jesus, peers, parents, and self. You can find us in the Olympic Pavilion, Bldg. E, located on the backside of Northshore. EVERYONE NEEDS COMMUNITY. A place to do life with others. A place where they can hear and be heard. 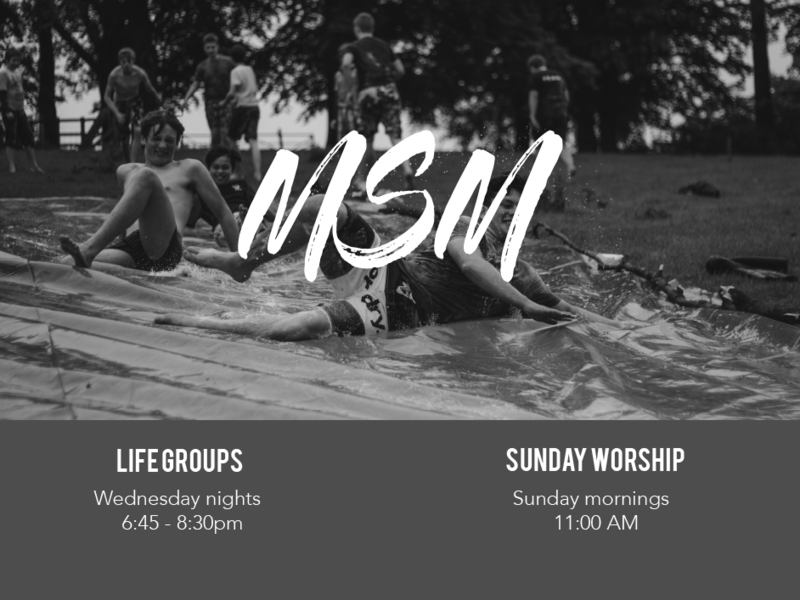 At MSM Life Groups, students will have the opportunity to do just that, and play some fun games, of course! Wednesday nights from 7:00 - 8:30 pm we will join together to play games, get into community groups based on grades and gender, discuss life with Jesus, peers, parents, and self.